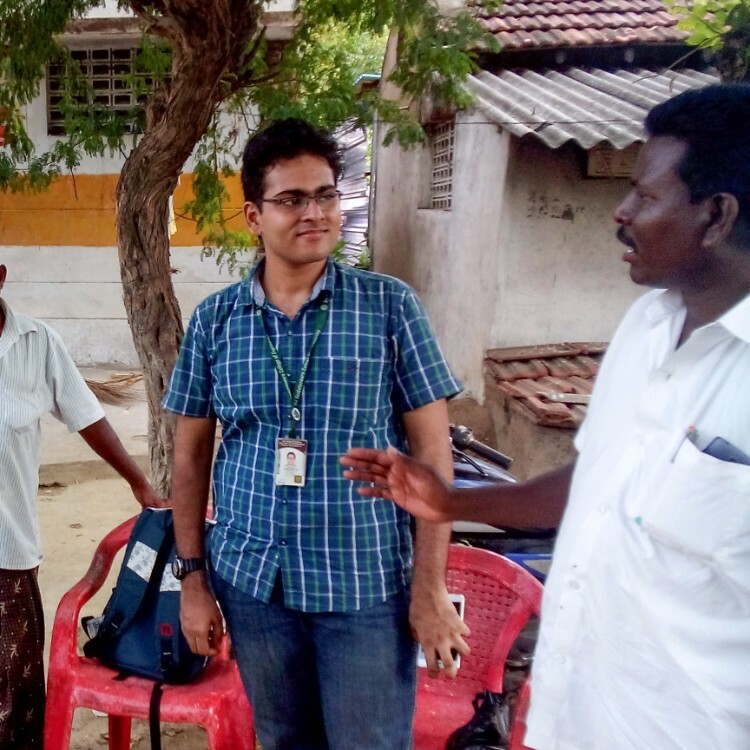 To understand the way in which milk spoilage affected rural populations, members from our human practices team visited Kuthambakkam village and the responses of about 90 households was recorded. It was observed that the average household consumes about 9 liters of milk everyday and the most popular method used to prolong the shelf life of milk is to boil it. However it was observed that in 80% of the households, milk got spoiled within 5 hours of boiling. Milk spoilage was detected because of curdling or because of the odor. Unlike the urban population, that bought its milk from milk industries, villagers bought their milk from small scale milk vendors who owned a lot of cows. The vendors complained about how the villagers often blamed them for spoilage of milk which often led to disputes between them. In those households lacking a refrigerator the most common method to tackle milk spoilage was repeated boiling or converting the milk to curd. 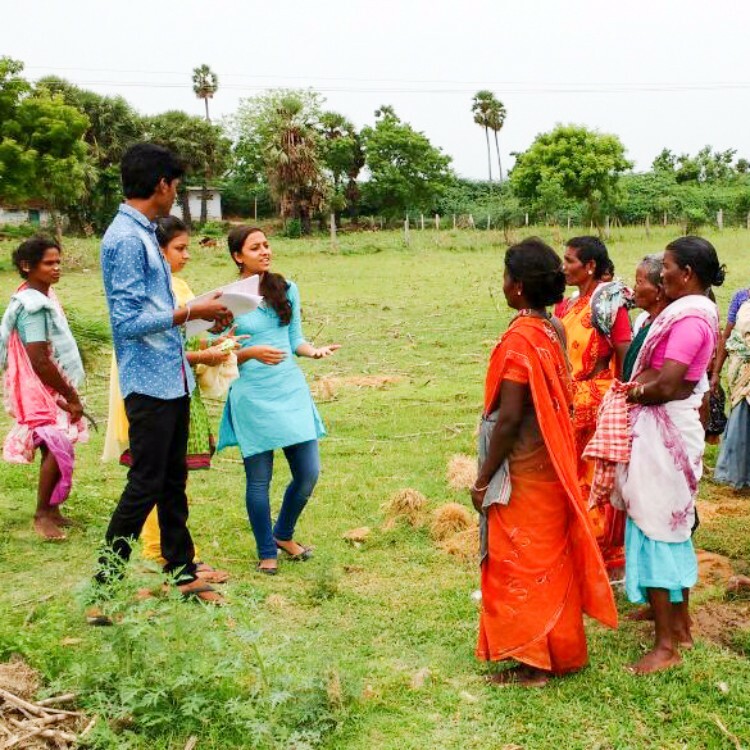 To the same population, SVCE_CHENNAI proposed our solution, the villagers said that they would definitely use the system provided it was cheap enough and didn’t cause any health issues.The milk vendors also said that they would welcome such a system, as long as it was cheap enough, they would provide it to their customers who often blamed them for milk spoilage.